Official Flag T-shirt for the Irish Team in the A1GP series. 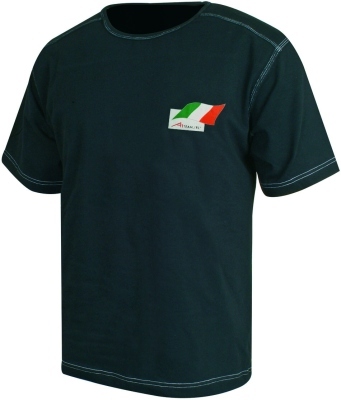 100 % Cotton with Irish Flag + A1GP logo. Available in size: S, M & L.